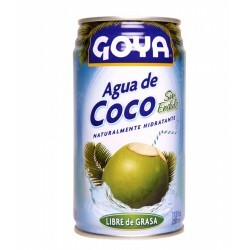 Find your favorite coconut water soft drink. 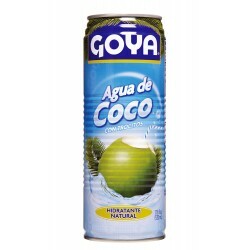 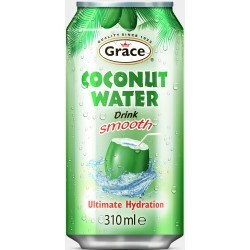 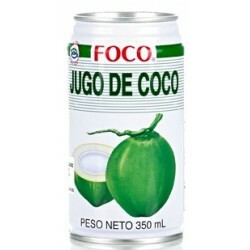 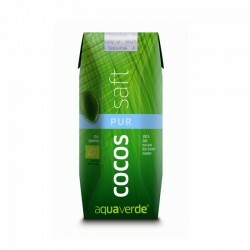 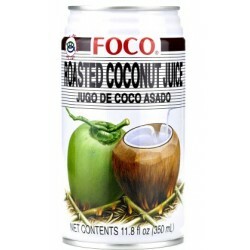 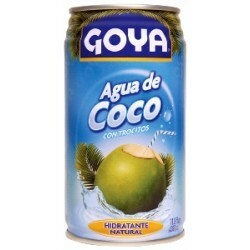 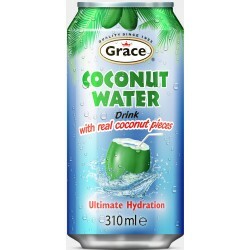 Remember they are coconut water drinks from concentrate and with natural flavors. 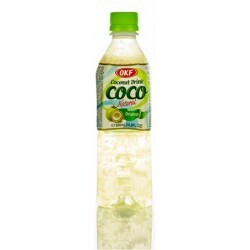 Soft Drinks There are 9 products.